The Community Boating Center, Inc (CBC) of New Bedford is expanding their year-round Sailing into Knowledge STEAM (Science, Technology, Engineering, Arts, and Math) programming to engage more students in learning about ocean health and how their behavior has an impact on the waters that surround their coastal city. 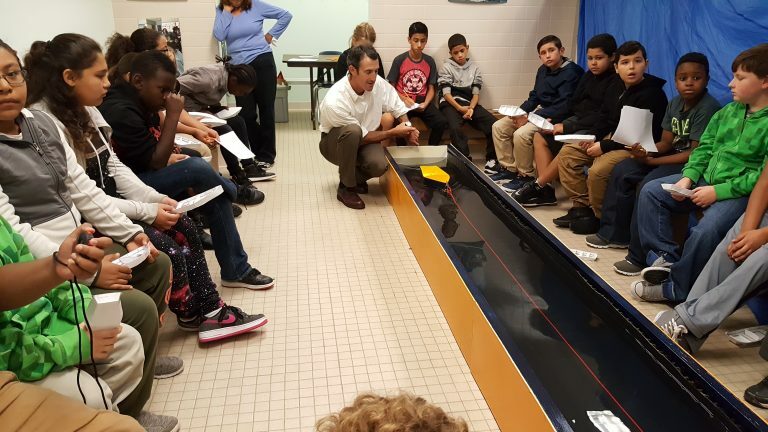 CBC educators are working with hundreds of New Bedford Public School students at the city’s Sea Lab facility, using hands-on activities to spark a curiosity in science and engineering, but also foster a commitment to helping keep their local waterways clean. The ocean stewardship lessons taught by CBC are focused on local ocean health issues and personal behaviors like marine debris and recycling or littering. Less litter means more and healthier fish. The lessons teach our profound stake in a healthy ocean that is free of trash and marine debris and relate to larger ocean literacy ideas such as how humans and the ocean are inextricably interconnected. CBC is also improving their instructor-training program to draw more teenagers from the community and developing them into instructors, ocean stewards, and leaders through the boating programs they offer. Deliver weekly educational programs focused on ocean science and health at New Bedford Public Schools’ Sea Lab Facility, reaching over 750 fifth graders. Engage the local community on ocean health issues, like marine debris, through a social media campaign. 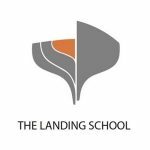 Build a junior instructor program that draws teenagers from the community, develops them into leaders and ocean stewards. 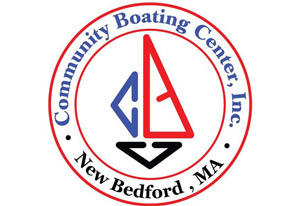 In 1998, Community Boating Center Incorporated as a 501(c)(3) public charity dedicated to enriching the lives of area youth by exposing them to a new and challenging environment built upon a foundation of trust and respect. 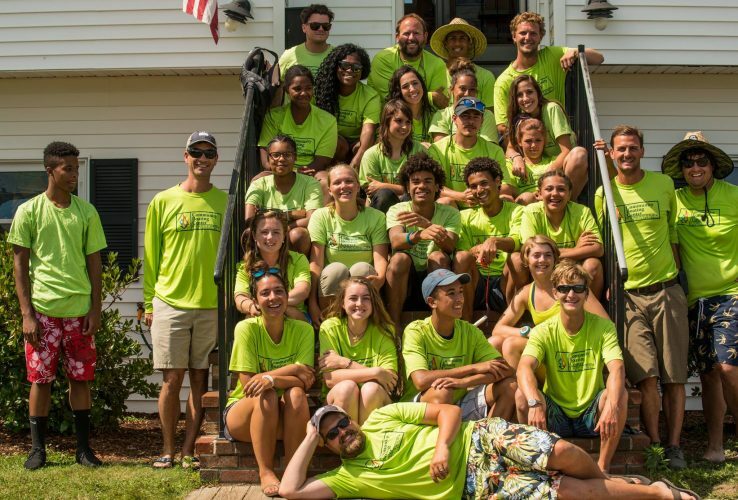 The Community Boating Center staff, acting as role models, provide friendship and mentorship, teach responsibility and teamwork and demonstrate commitment and compassion with all Community Boating Center students. Safety, fun, and education are the cornerstones of Community Boating Center programs. 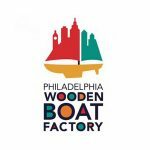 For many of these children, Community Boating Center’s on-the-water program is their first exposure to the marine environment right in their own backyard.